New Directions Publishing Corporation, 9780811223027, 176pp. 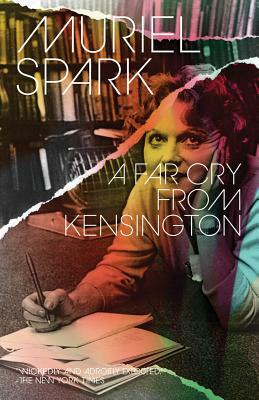 Rich and slim, the celebrated author Nancy Hawkins takes us in hand and leads us back to her threadbare years in postwar London, where she spends her days working for a mad, near-bankrupt publisher ("of very good books") and her nights dispensing advice at her small South Kensington rooming house. Everywhere Mrs. Hawkins finds evil: with aplomb, however, she confidently sets about putting things to order, to terrible effect.